The transition from hunting and collecting to agriculture and pastoralism is considered a key turning point in the history of mankind. Scientists believe that the intense food production that followed the Neolithic Revolution, from about 10,000 years ago, allowed cities to grow, led to technological innovation and ultimately enabled life as we know it today. It was difficult to work out the details of how and when it happened. But a new study was published in Scientific progress begins to solve the scale and pace of changes during the first phases of domestication in an ancient place in Turkey. To reconstruct this story, the authors turned to an unusual source: urinary salts left by people and animals. While manure is widely used in all kinds of research, "for the first time, to our knowledge, people discovered salts in archaeological materials and used them in a way to look at the development of animal management," says lead author Jordan Abell, a graduate of Columbia University in Lamont-Doherty Earth Observatory. 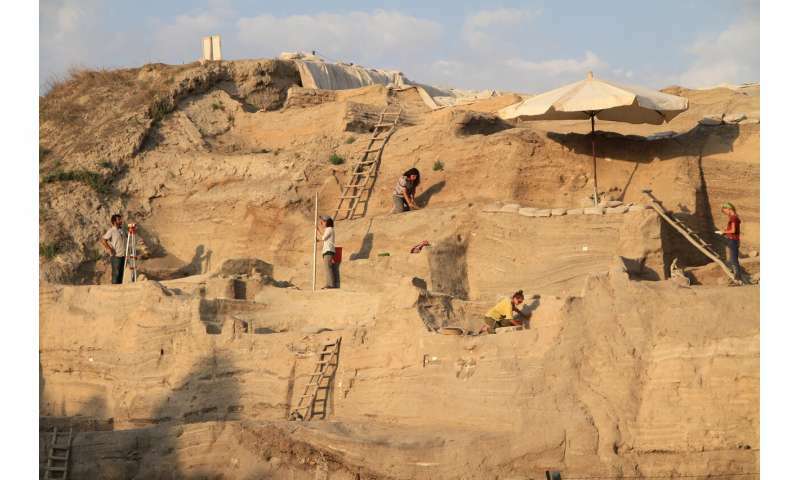 The team used urine salts to calculate the density of humans and animals in a given place over time, estimating that around 10,000 years ago the density of humans and animals occupying a settlement jumped from almost zero to about one person or animal for every 10 square meters. The results suggest that domestication may be faster than previously expected. They also support the idea that the Neolithic revolution did not have only one birthplace in the Fertilized Crescent in the Middle East, but rather occurred in several places at the same time. On the ancient settlement of Aşıklı Höyük in central Turkey, archaeological evidence suggests that people began to domesticate sheep and goats around 8450 BC. These practices evolved over the next 1,000 years, until society became heavily dependent on the beast for food and other materials. Abell explains that restoring the scale and pace of this evolution can be difficult using bone fragments and fossilized dung. So he and his colleagues asked themselves what other tips could be left by the group of animals on the spot. "We thought people and animals pee, and when they pee, they release a handful of salt," says Abell. "In such a dry place, we did not think that the salts would be washed away and re-distributed." 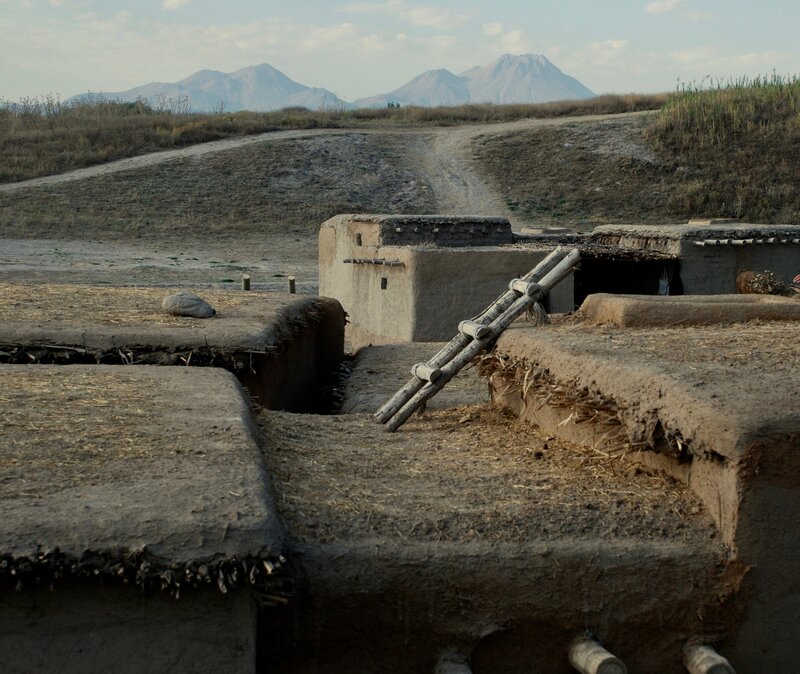 It so happened that co-authors Susan Mentzer from the University of Tübingen and Jay Quade of the University of Arizona, where Abell worked on this project as a student, previously documented some of the extremely high levels of salt around Aşıklı Höyük and were embarrassed by what they meant. Using this data and others, the new study confirms the view that the salts probably came from the urine of humans, sheep and goats. The study uses the abundance of salt over time to track the growth of the community and its animals over a 1000-year period. Working with Turkish archaeologists, including Mihriban Ozbasaran from the University of Istanbul, who manages the excavations at Aşıklı Höyük, the team collected 113 samples from the whole page – from piles of rubbish to brick and hearth, and from different periods – to look at the patterns in sodium, levels nitrate and chlorine salts. 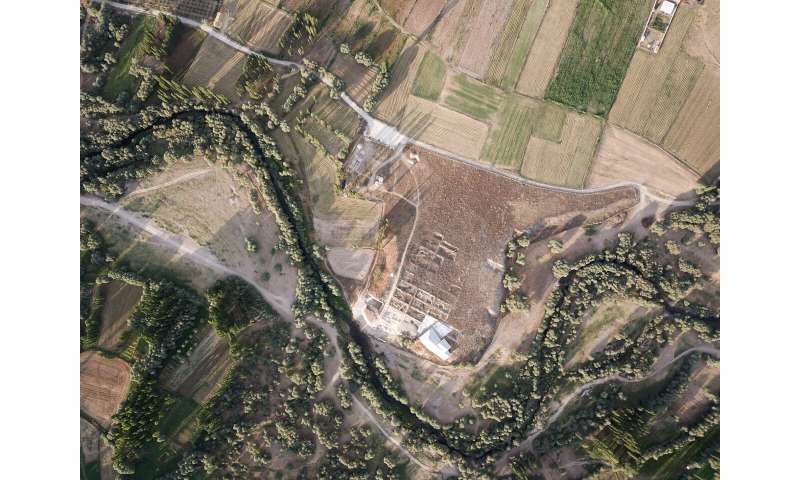 They found that overall the urine salts in Aşıklı Höyük increased over time. The natural layers before building the sediment contained very low levels of salt. The oldest layers with evidence of human residence, covering 10,400 to 10,000 years ago, had slight increases, but remained relatively low in urine salts. Then, the salts rise in the period from 10,000 to 9,700 years ago; the amount of salt in this layer is about 1000 times higher than in the previous one, which indicates a rapid increase in the number of people (both human and animal). Then the concentration decreases slightly. Abell claims that these trends are in line with previous hypotheses based on other evidence from the site – that the settlement first evolved from hunting sheep and goats to eliminate only a few, and then changed into larger-scale management, and then eventually moved to keep animals in the Corrals on the periphery of the page, when their numbers grew. And although the time is close to what the authors expected, a rapid change around 10,000 years ago "may be a new proof of a faster transition" towards domestication, says Abell. 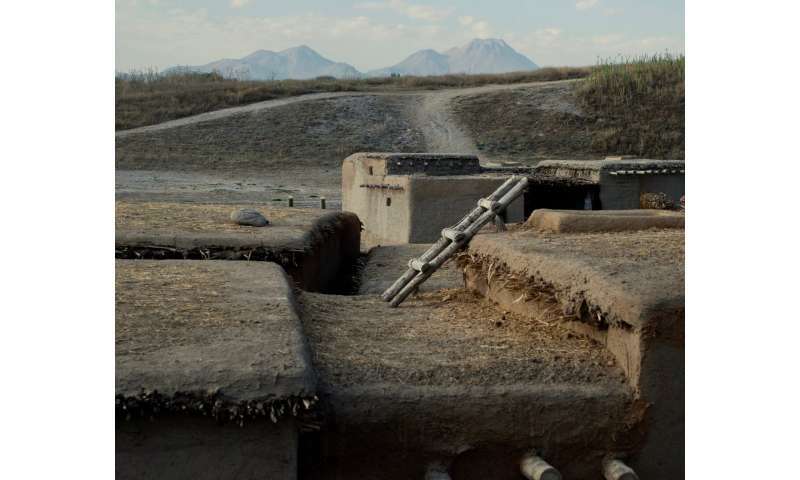 Using the salt concentrations, the team estimated the number and density of humans and sheep and goats in Aşıklı Höyük, taking into account other factors that could affect salt levels. They calculated that around 10,000 years ago, the density of people and animals in the settlement increased from almost zero to about one person or animal per 10 square meters. By comparison, modern semi-intensive feeds have a density of about one sheep per 5 square meters. Although it is currently not possible to distinguish between human and live urine salts, the urine analysis method may still provide a useful estimate of the numbers of sheep and goats. Within 1,000 years, the team calculated that there are on average 1,790 people and animals living on the estate. In each period, the estimated population was much higher than the number of people that archaeologists believe that building settlements could accommodate. This indicates that the concentration of salt in the urine may actually reflect the relative amounts of domesticated animals over time. Researchers are planning further refinement of methods and calculations in the future, and hope to find a way to distinguish between human and animal urine salts. They believe that the methodology can be used in other dry areas and can be particularly helpful in places where other physical evidence, such as bones, is lacking. The results of the study also help shed light on the geographical spread of the Neolithic revolution. It was once thought that agriculture and breeding stem from Fertile Crescent, which covers parts of modern Iraq, Syria, Lebanon, Israel, Egypt, Jordan and the Palestinian territories, and then spreads from there. However, more and more evidence, including today's research, indicates that domestication and the transition to the Neolithic lifestyle took place parallel to the wide and dispersed area in the region. Anthropologist and co-author Mary Stiner of the University of Arizona said that the new method could help to explain the broader picture of humanity's relationship with animals during this transitional period. 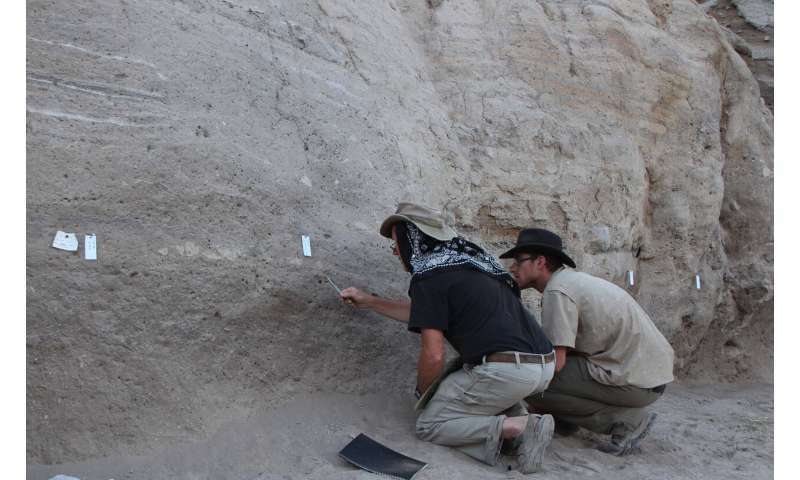 "We can find similar trends in other archaeological sites in the Middle East," she said, "but it is also possible that only a handful of enduring communities were fora of developing human-goat relationships in a given region of the Middle East. "